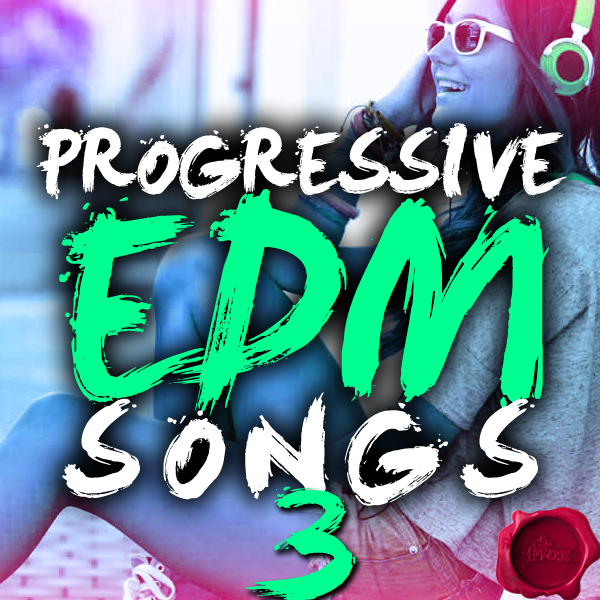 Fox Samples Progressive EDM Songs 3 Size 339 Mb ‘Progressive EDM Songs 3’ from Fox Samples is the third installment in this best-selling series. 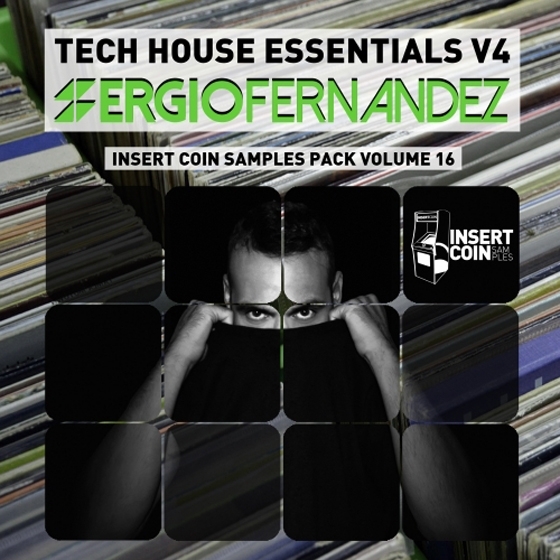 Inspired ..
Insert Coin Tech House Essentials V4 Size 180 Mb Insert Coin Records presents Insert Coin Samples pack volume 16, -Tech House Essentials V4- by Sergio Fernandez. 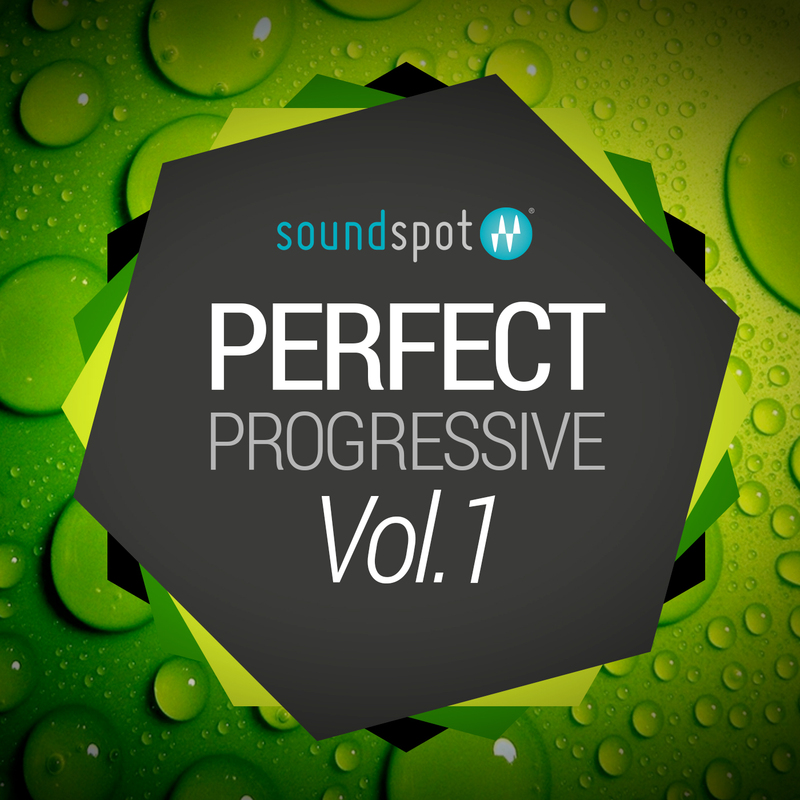 ..
Earth Moments World Drum Sessions Vol 2 Balkan Drums Size 482 Mb EarthMoments proudly presents the the second in its World Music Drums Series – the unique, .. 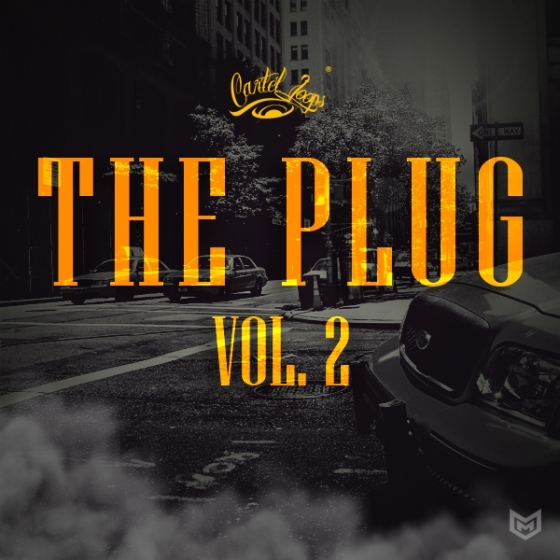 Cartel Loops The Plug Vol 2 Size 238 Mb ‘The Plug 2’ from Cartel Loops features five banging Construction Kits in the style of Young Chop, Ace Hood, ..
Fox Samples Dubstep X 2 Size 552 Mb ‘Dubstep X 2’ from Fox Samples is the follow up to the monster first Volume in this series. 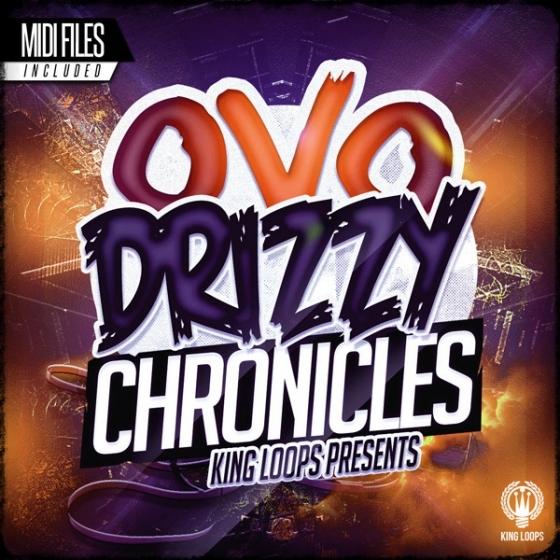 Bringing you seven ..
King Loops Drizzy Chronicles OVO Edition Size 183 Mb ‘Drizzy Chronicles: OVO Edition’ by King Loops marks another groundbreaking release, providing ..
Smokey Loops Lovely Piano Size 176 Mb Smokey Loops presents “LOVELY PIANO” a fantastic collection. 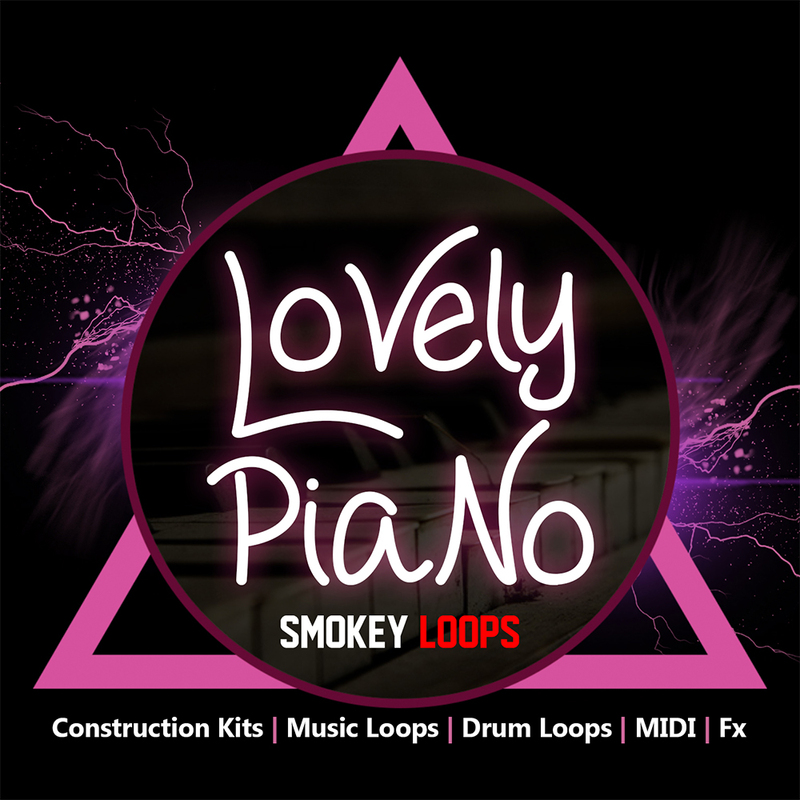 In this pack, you will find Construction Kits, Drum Loops, .. 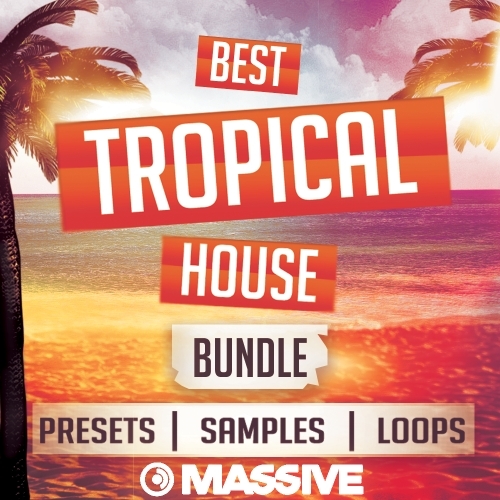 Creature Audio Best Tropical House Bundle Size 72 Mb Hello producers! 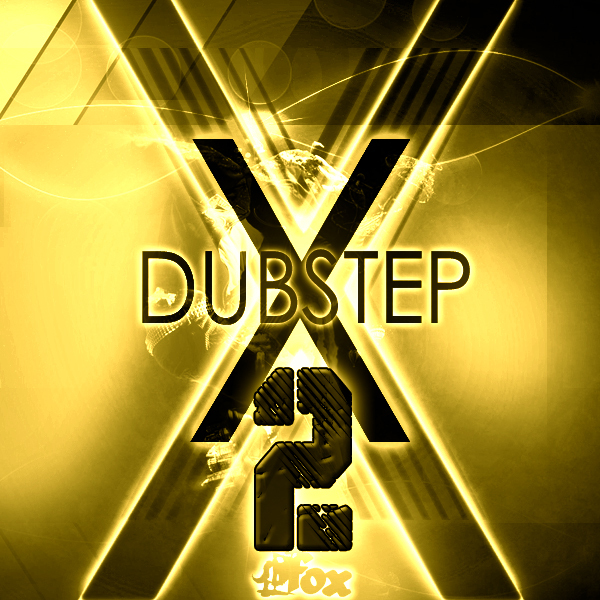 Please use headphones for demo to hear the quality of this bundle! And thank you for checking .. 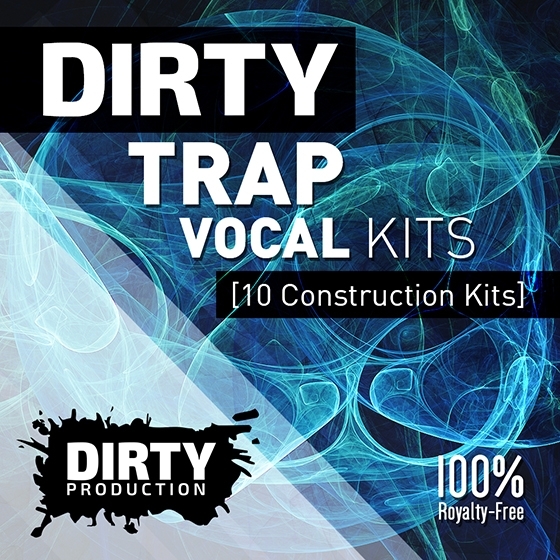 Dirty Production Dirty Trap Vocal Kits Size 516 Mb ‘Dirty: Trap Vocal Kits’ by Dirty Production is a breathtaking pack that contains 10 Trap & ..
SoundSpot Perfect Progressive Vol 1 Size 462 Mb Introducing Perfect Progressive Vol.1 The pack contains 15 construction kits, perfectly crafted in the ever popular ..